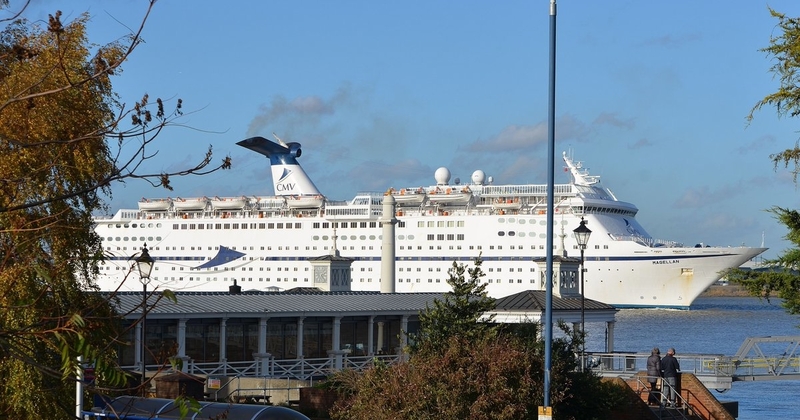 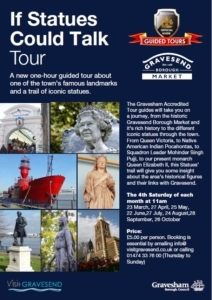 The maritime town of Gravesend is an ideal place for a day out. 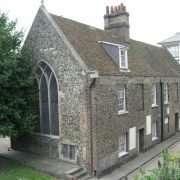 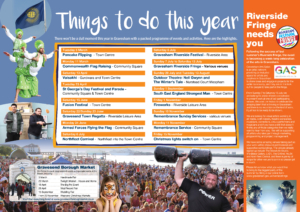 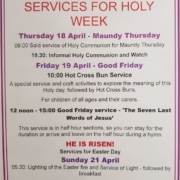 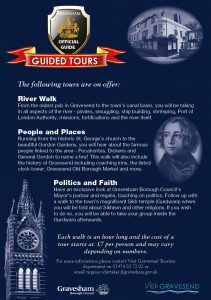 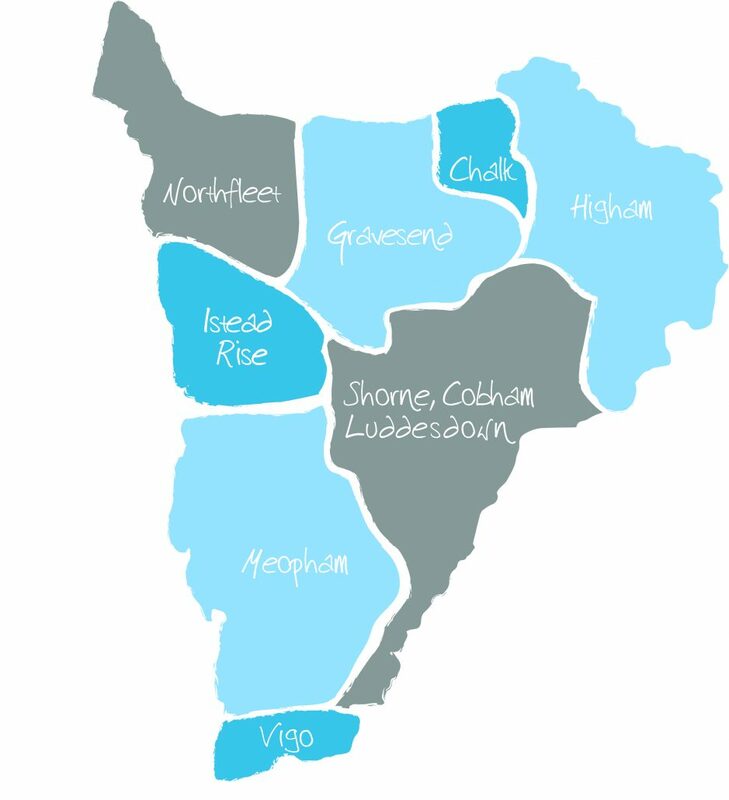 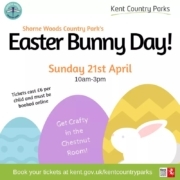 The borough of Gravesham has the riverside, countryside, historic villages, picturesque parishes and a full calendar of events for you to enjoy. 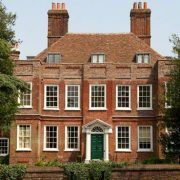 All this and it’s only 24 minutes from London and has great links from Ebbsfleet to Europe. 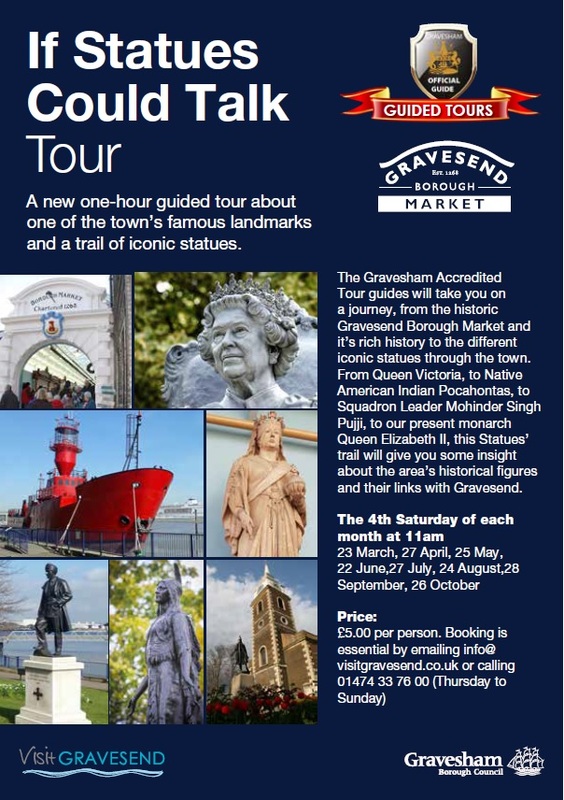 So come and visit Gravesend!